New Jersey American Water has signed an agreement for the acquisition of the Roxbury Water Company in Morris County, New Jersey, US. Roxbury Water Company is owned by the families of the late John Grabovetz, the late George Grabovetz and the late Paul Dunajchuk. Currently, the company is serving around 3,900 residential and commercial connections in Roxbury Township. New Jersey American Water president Deb Degillio said: “We are looking forward to welcoming residents served by Roxbury Water to our family of customers. Roxbury Water Company president John F. Hosking said: “I am pleased to be transitioning our family business to New Jersey American Water. With the acquisition of this system, the service of New Jersey American Water is expected to be strengthened, enabling supply of water in the water scarce Highlands Region. Financial and other terms of the sale have not been disclosed. The acquisition of the Roxbury Water Company will be completed following the approval of the New Jersey Board of Public Utilities. New Jersey American Water is a subsidiary of American Water. It supplies water and wastewater services to around 2.7 million residents. 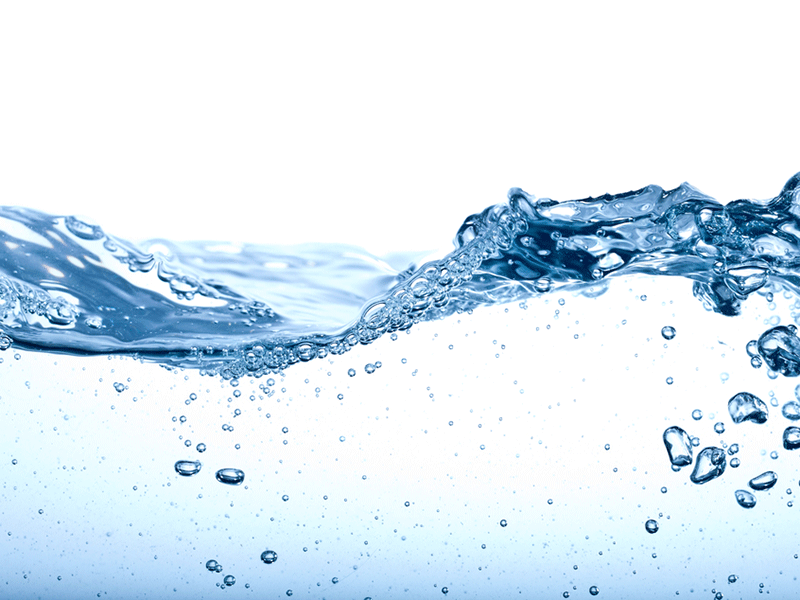 American Water is a geographically diverse publicly traded water and wastewater utility company in US. It employs over 6,900 people, and provides drinking water, wastewater and other related services to an estimated 15 million residents in 46 states and Ontario, Canada.